Sunovion’s application to market dasotraline for the treatment of attention-deficit hyperactivity disorder (ADHD) has been rejected by US regulators. 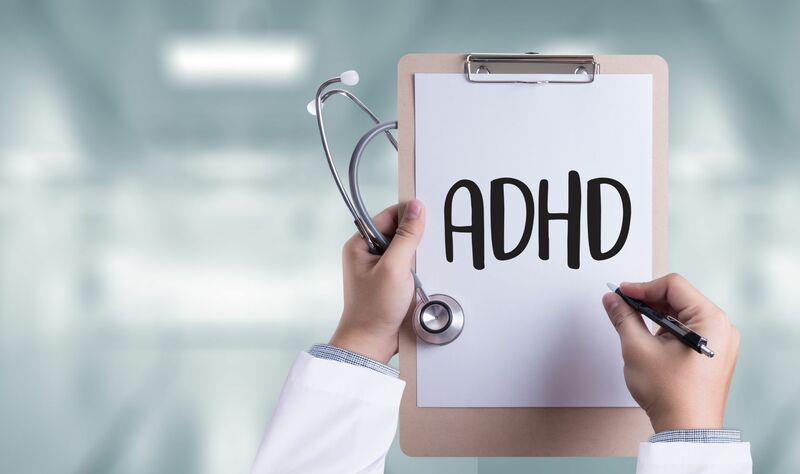 In a complete response letter, the US Food and Drug Administration said it could not approve the drug, a novel dual-acting dopamine and norepinephrine reuptake inhibitor (DNRI), for the treatment of ADHD in its current form. The Agency indicated that additional clinical data are needed to further evaluate the efficacy and tolerability of dasotraline in this setting. Sunovion said it now plans to meet with the FDA to discuss the issues and determine next steps. “While we are disappointed with the FDA’s decision, we remain confident in the future of dasotraline,” said Antony Loebel, the firm’s chief medical officer and head of Global Clinical Development for Sumitomo Dainippon Pharma Group.